NEW DELHI, December 4. /TASS/. 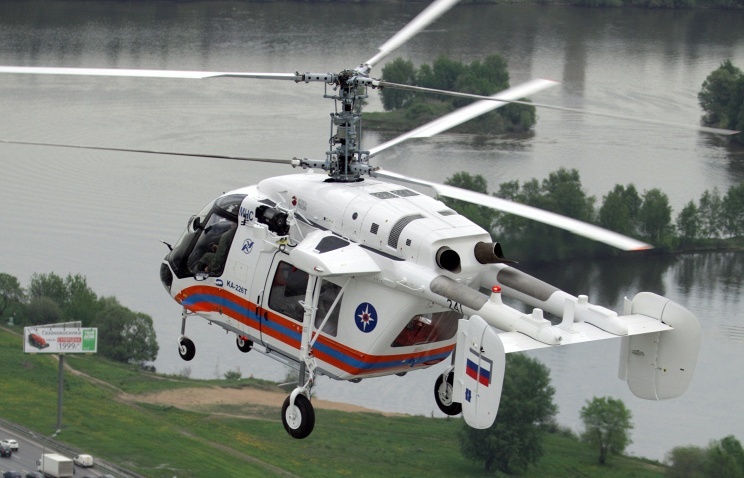 India plans to purchase Russian-made Kamov Ka-226T (NATO reporting name: Hoodlum) light multirole helicopters, after which their joint production may be established in the South Asian republic, the Indian Defense Ministry said in a statement obtained by TASS on Friday. India’s Defense Acquisition Council has approved the expediency of a request for the purchase and subsequent joint production of Ka-226T helicopters for the Indian ground forces and the Air Force, the statement said. The statement didn’t specify the number of helicopters, which India might purchase. At the same time, a TASS source close to the Indian Air Force said “an initial order for about 50 helicopters” was possible. “Overall, the first stage may involve 200 Ka-226T helicopters, including purchased ready-made choppers and rotocraft produced by the joint venture in India,” the source said. The proposal of the joint production of Ka-226T helicopters was first discussed at a meeting between Indian Prime Minister Narendra Modi and Russian President Vladimir Putin during Putin’s visit to New Delhi in December 2014. The sides said at the time that the joint venture could produce helicopters, including for exports to third countries.